© Arun Nangla. All rights reserved. 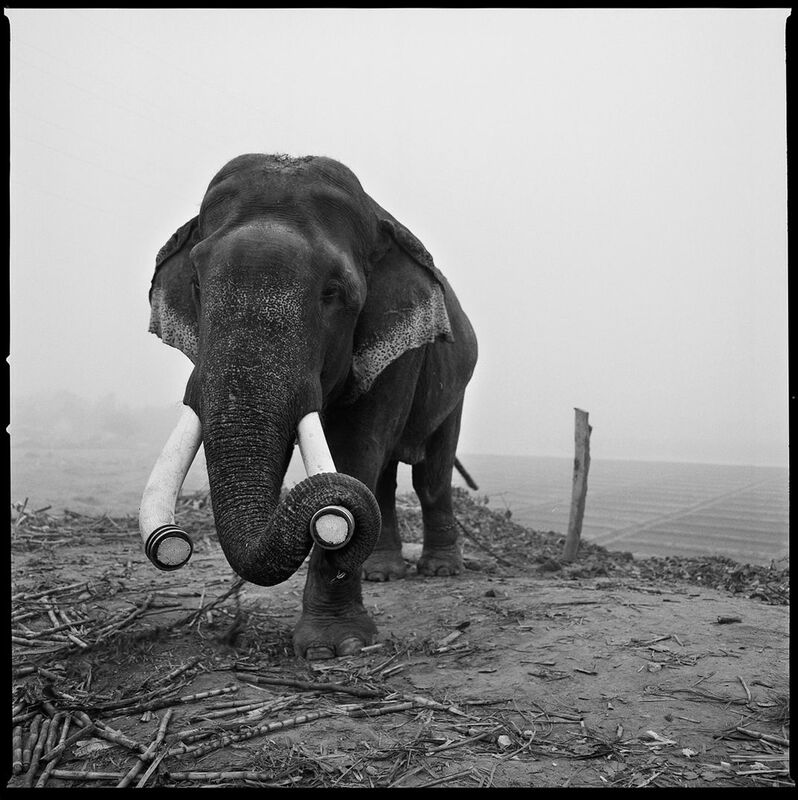 Hira is an elephant born in Delhi who never lived in the wild. Asian Elephants are an endangered species due to habitat loss and human-wildlife conflict. Date Uploaded: Nov. 22, 2018, 5:38 a.m.